When you want to make sure your company remains financially viable, you already know that your accountant has your back. However, accounting firms in Las Vegas provide more than just bookkeepers and number crunchers. Some accounting professionals are more like business partners who identify potential internal problems to devise and implement liability reduction measures. To be an effective management accountant means competency in areas like cost and performance management, budgeting and expense forecasting, and analyzing decisions that can affect your bottom line. Here are some other risk management functions. Overseeing investment decisions is a big part of risk reduction. This duty goes beyond advising you about buying stock or corporate acquisitions. 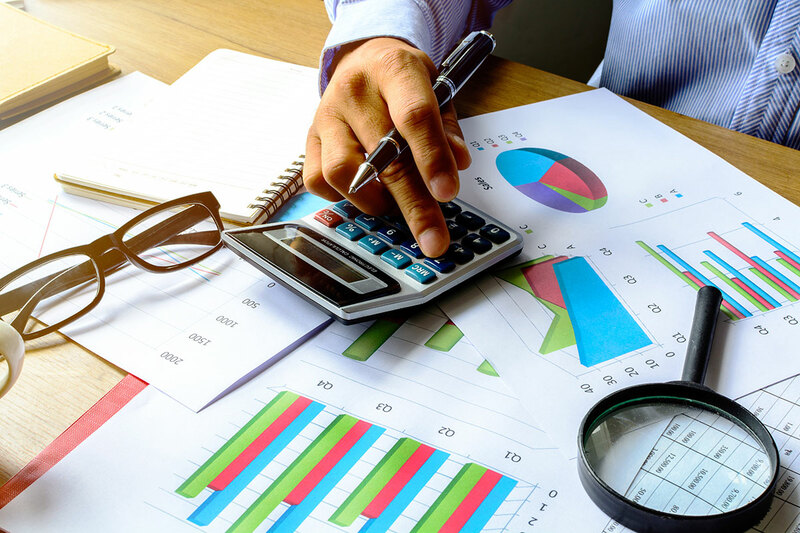 Your accountant can calculate the internal rate of return, break down the potential tax implications of various investments, and perform a detailed risk analysis. You'll also gain insight into how certain investments affect your corporate cash flow. From hiring to budget allocation, nearly every business decision you make carries with it financial implications. Daily strategic planning sessions with your account manager will help you understand the financial implications of long- and short-term business planning, forecasting, cost analysis, and various pricing methodologies. Having this kind of insight from a financial expert lends the kind of objectivity that will help you avoid unintended or unforeseen consequences. No matter your corporate structure, you're required to meet certain obligations on a quarterly and annual basis. These obligations can vary from state to state, and it's your accountant's job to keep abreast of the rules and regulations in your state, make sure that you understand them, and help you meet them on time. Doing so keeps you from owing unnecessary fines and penalties.